Stephen Hoffman is a certified Emergency Medical Technician and has over 21 years of experience in fire department based pre-hospital emergency medical services. Stephen has been an instructor for over 14 years teaching public safety professionals, governmental agencies, private sector businesses, and the general public. 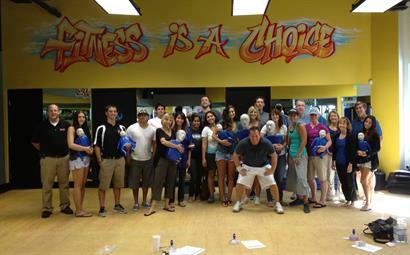 Stephen is a certified American Heart Association Basic Life Support instructor who can instruct CPR Training and First Aid Training. 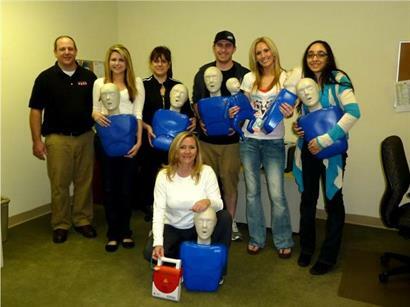 Stephen's experience and knowledge along with his personal teaching style makes learning CPR and First Aid an enjoyable and rewarding experience. 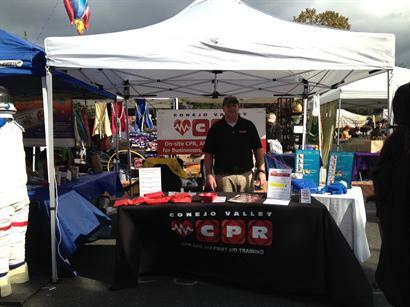 Conejo Valley CPR is located on Agoura Road between Lindero Canyon Road and Reyes Adobe Road. We are directly next to the Orange Public Storage sign.